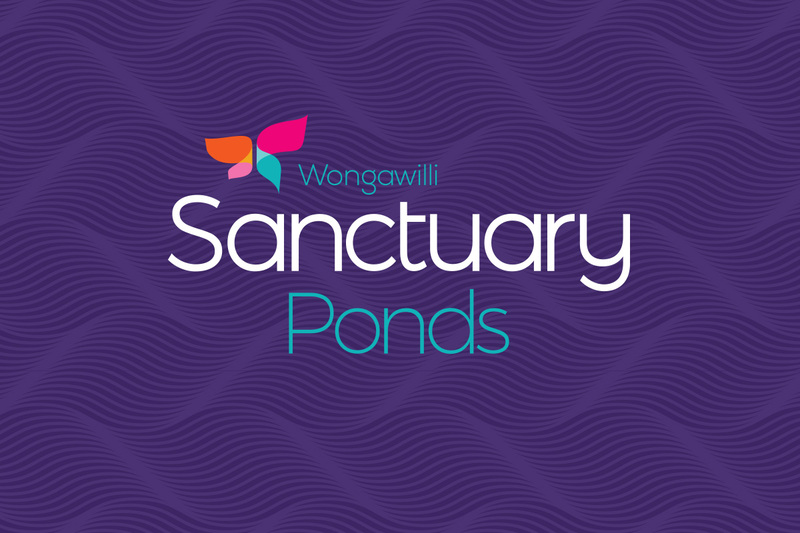 At Sanctuary Ponds, the highly attractive Land, and House & Land packages on offer in the picturesque setting of Illawarra, target markets like growing families, or those who long for a harmonious community, will experience a sense of escape. 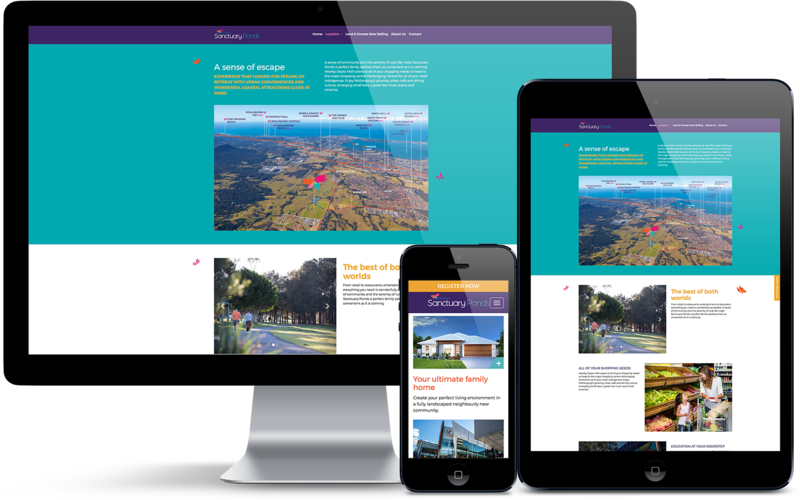 Remote, yet wonderfully connected to schools, employment hubs, parks, beaches and entertainment areas, it is an effortless transition to this new address. 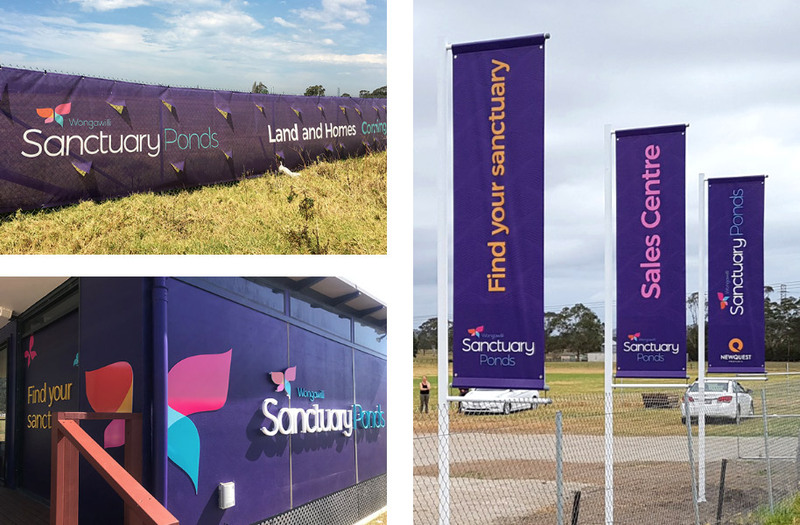 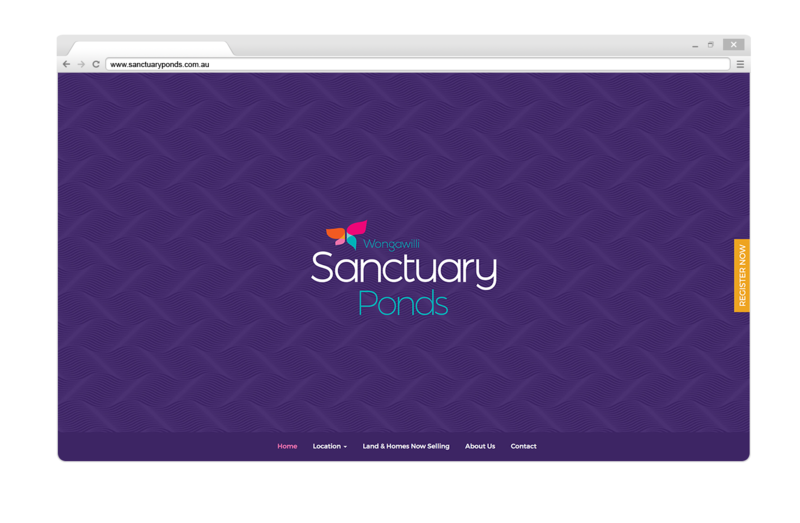 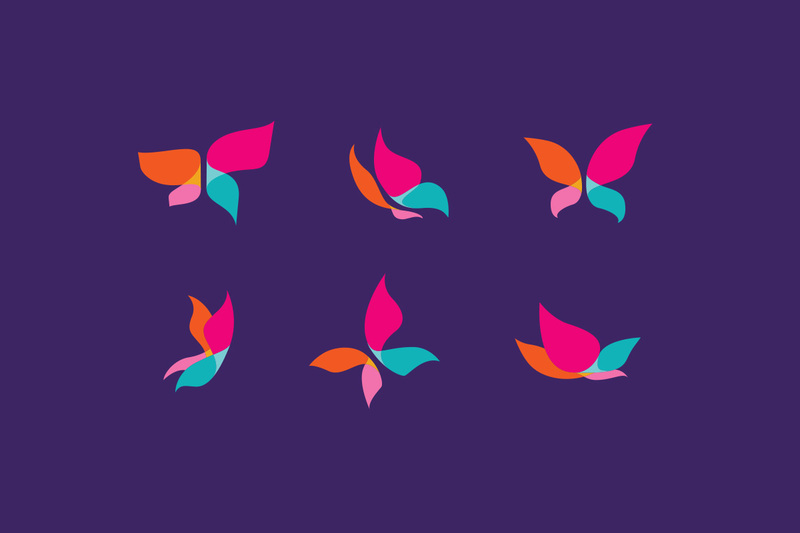 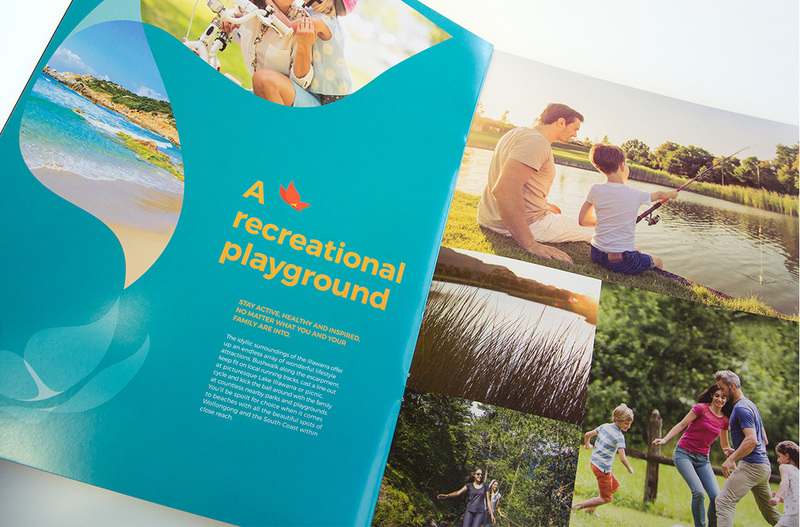 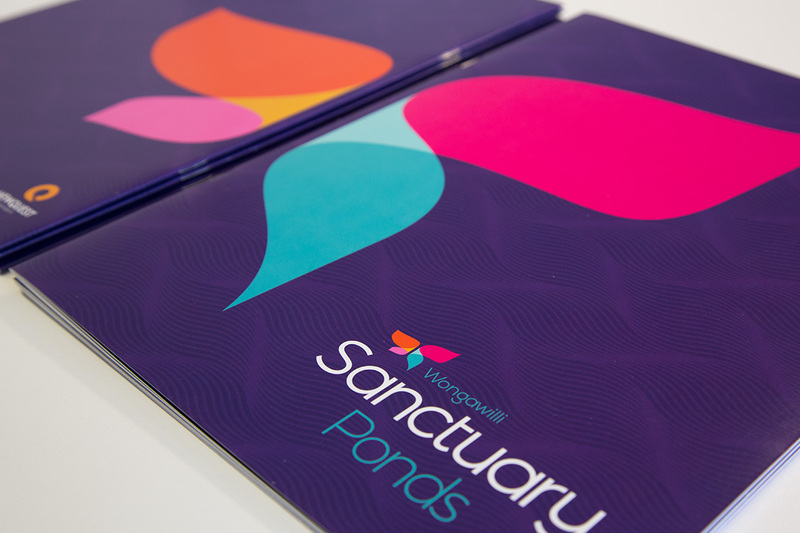 Sanctuary Pond’s bold and colourful branding direction and the free-spirited butterfly logo emit a sense of vibrancy, and new life, full of many different possibilities, ringing true to this new development area.